Turquoise is a crystal that helps to find integrity and truth. It unites the earth and sky, masculine and feminine energies. 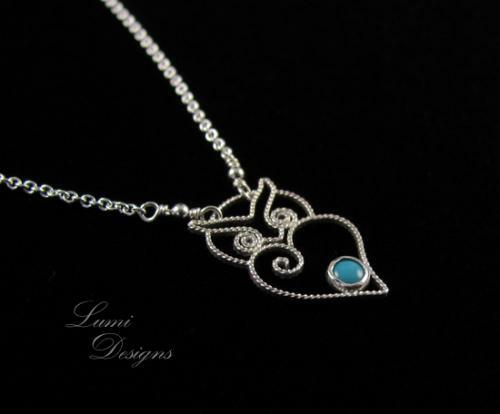 Turquoise also has some soothing qualities, reduces stress and brings lightness. This crystal teaches the wisdom of compassion and forgiveness, including self-forgiveness and self-respect. It helps to offload the feeling of guilt. Turquoise reminds us of all experiences being useful. The errors that we make are also just experiences that help us learn and move forward. In order to achieve integrity, we need to accept all sides and experiences of our lives.